Click to enlarge; covering document care of the City Clerk on the left, actual resume submitted by the nominee on the right. MORE: Maria declares “fail” (2PJ’s). Chad, among other things, “unprofessional” (RadMid). Virginia is assuming it’s a “bio” and that there will be more to come (That’s Church). 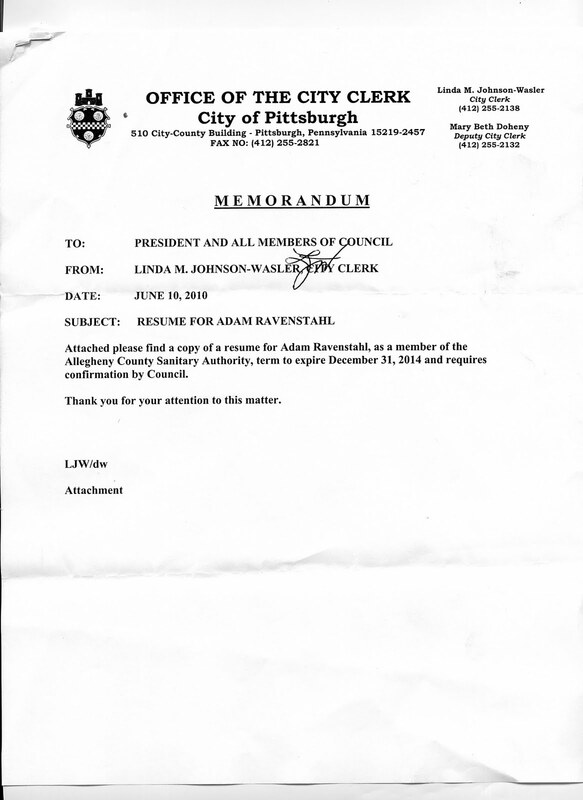 TRIBUNE-REVIEW: City Ethics board sidesteps the issue of Ravenstahl’s appointment to ALCOSAN. POST-GAZETTE: The issue seems to be that none of the complainers are filing complaints. Also, Katie Falloon is apparently Teela. Good to know. 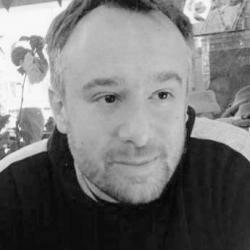 This entry was posted in Uncategorized on June 10, 2010 by Bram Reichbaum. Most 9th graders know how to write a resume. This is not a resume. Since when is being someone's son or grandson an item to be placed on a resume? Don't forget that we're talking about a family that puts their own baby pictures in their campaign lit. Uh oh. BRAD Ravenstahl? Where's he going to work? I hear the county chief executive job is opening up soon. Somebody should tell Ravenstahl's people to shake the toner cartridge a bit. Probably get a few hundred more pages. @Marlene- Thanks. One way to look at this is an issue of Was this all that Council was provided on which to base their important decision VS. Was this assignment a formality to rival all functionless formalities. What we might do is see what prior young officeholders submitted when nominated for authority seats; did they get a bio or a resume vibe from what was requested. And in all seriousness I do wonder a bit about the dates of employment. Note also that on the PA House page it's left-justified. Maybe Peduto and Shields are side stepping by looking to the Ethics Commission for cover. 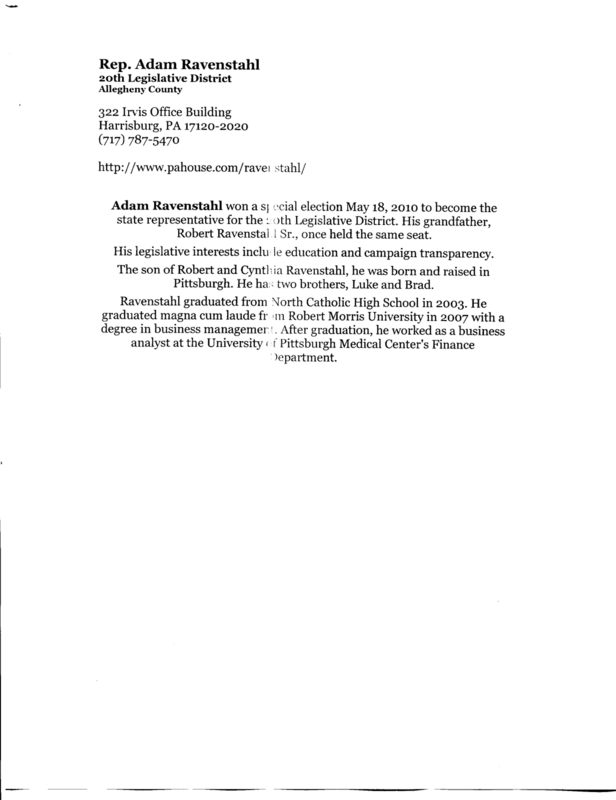 They want the Ethics Commission to give them cover in not confirming Ravenstahl. they talk tough but don't bite.